The Duke 790 would be a tough bike to price. 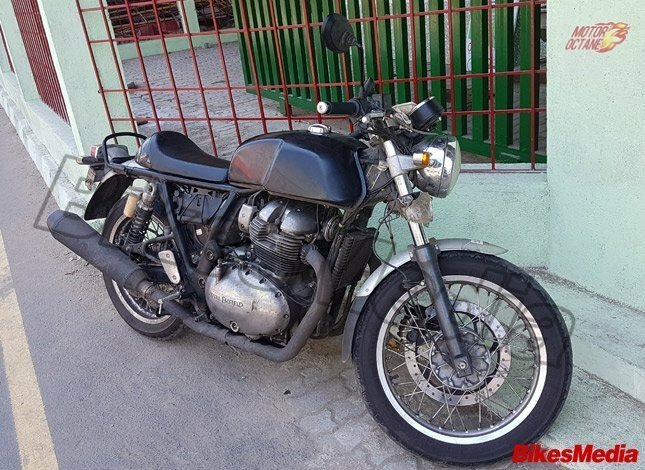 Estimated at around 9 lakhs, it would compete with the likes of the Ducati Monster 797, Triumph Street Triple and the Kawasaki Z900, to an extent. Now the pricing would also depend if the 790 is manufactured in India like the 390 and so on or would it be a CKD(Completely Knocked Down) like the Ninja 650 or a CBU(Completely Built Unit) like the Z900. We think that it may come in as a CBU, initially. It maybe sold as a CKD later. 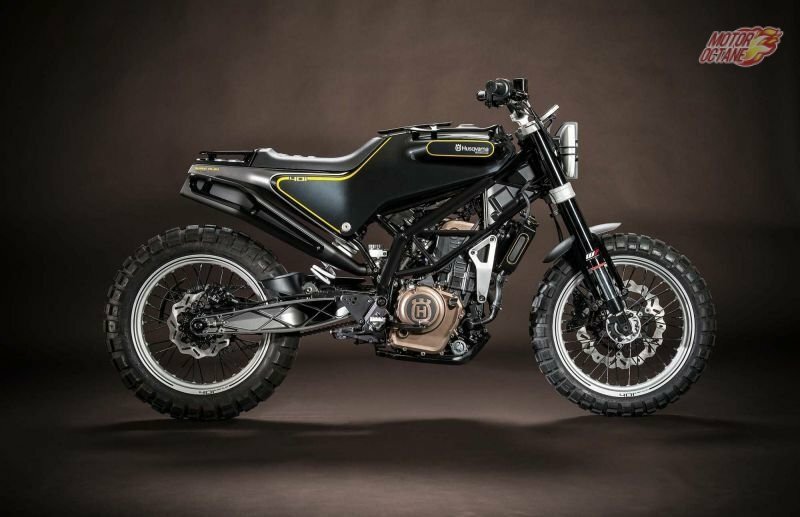 The production version of the Duke 790 was unveiled at EICMA last year. The bike will go on sale this year. An India launch is expected by 2019. It is expected to be a CBU initially and then assembled locally, later. Local manufacturing is unlikely to take place. The Duke 790 will have an electronically limited top speed of around 210 km/h. This will be a fast machine and will have the electronics to support such speeds and improve its dynamics. A born street fighter, this kind of styling will continue on the Duke 790. The production version though will get a few changes. For example, the exhaust will not be the underseat one like the concept, but will be a side slung one. The light and strong Trellis frame that is typical of other Dukes will find its way here too. Now that even the Duke 390 has split headlamp it is expected in the 790 as well. From what we got to see on the concept model the bike is sharper than before and much more slimmed down. The Dukes always boast of their light weight mannerism and this would go on. The sharp sculpted tank looks great that was found on the concept. 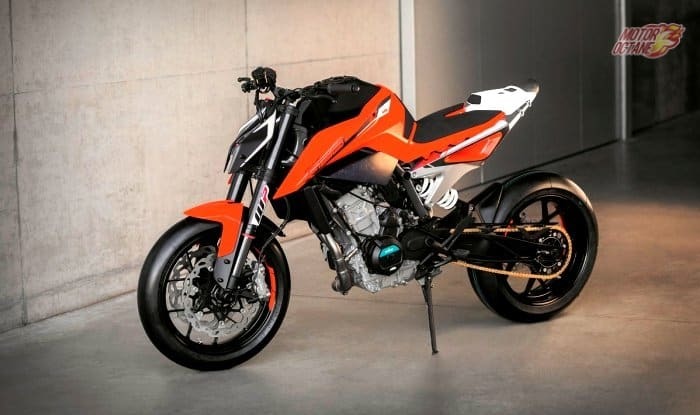 The handle bars seems set a bit low like the Super Duke and also a bit more aggressive than the Duke 390. The rear set footpegs gave it a more sporty feel. Expect sae upside down WP front suspension and dual discs. Expect the braking to be as good if not better in the new bike. 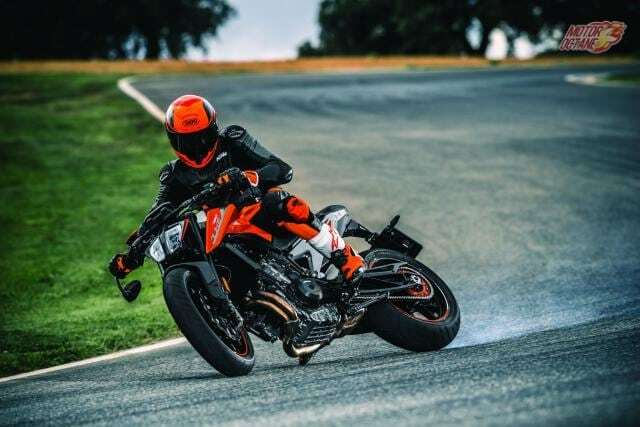 A twin-cylinder engine will be used to power the KTM Duke 790. The engine is expected to be a 803 cc one. Power output would be anywhere from 95 to 115 bhp. Where the Duke always plays well is torque so expect anywhere between 80 to 90 Nm torque. The current 690 may not be very powerful but surely is a high torque machine. The KTM Duke 790 will be feature packed. Beginning from ride by wire, colour TFT screen with navigations and several other features on the instrument panel. The highlights of this bike will be the addition of cornering ABS and lean-sensitive traction control. Other features like slipper clutch and quickshifter will also be available. 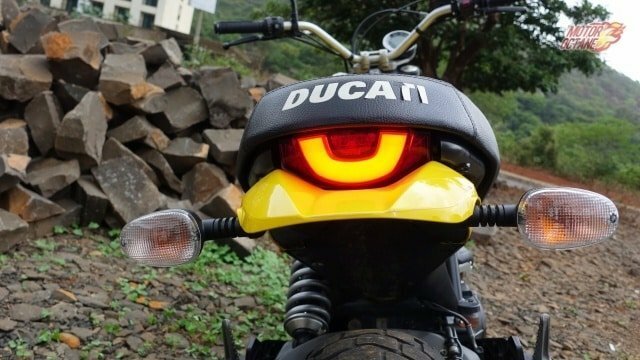 The new Duke will get LED headlamps and even tail lamps. The Duke 790 should get some features from the bigger Dukes as well. This will make it a great package to consider, especially for those who need good power and leave out the excess performance. The TVS Apache RR310 has captured the imagination of young bikers and has been one of the most talked about motorcycles in recent times. The bike was launched with a lot of fanfare last year in December and the deliveries began sometime later. However, initial few weeks saw the company struggling with deliveries and this had made quite a lot of customers anxious. We also learnt that the problems had been resolved and now the bike is being distributed pan india to meet the lag in deliveries. However, it is learnt that there is still a waiting period for the Apache RR310. The waiting period goes up to 4 months in some states. We feel, this is hampering the sales and the image of the bike to an extent. If supplies are not timely done, while the excitement is high, the product loses team in the market. The new bike has been launched for Rs 2.05 lakhs. We the first to reveal the name – Apache RR 310. 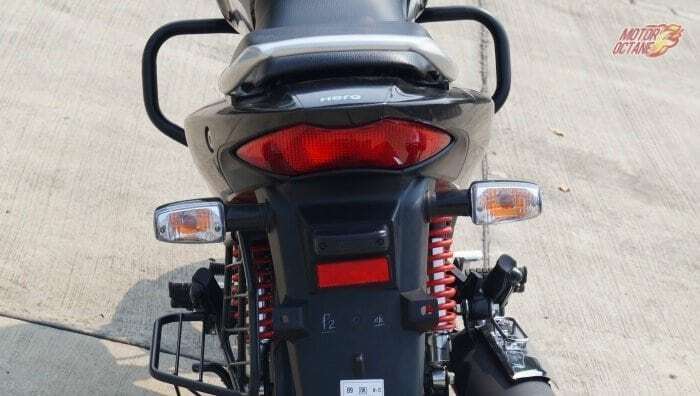 The bike looks aggressive with twin LED headlamps. It also has DRLs fitted. This is one of the few fully faired bikes in the country and the first one from TVS. It is derived from the Akula 310 concept. What is the TVS Apache RR310 all about? Has it been worth the wait? Who does it rival? Read further to know more about this motorcycle. The TVS Apache RR 310 is the first 300cc motorcycle from TVS. This is a good option to consider for those looking for a fully-faired performance motorcycle, that will also be affordable. 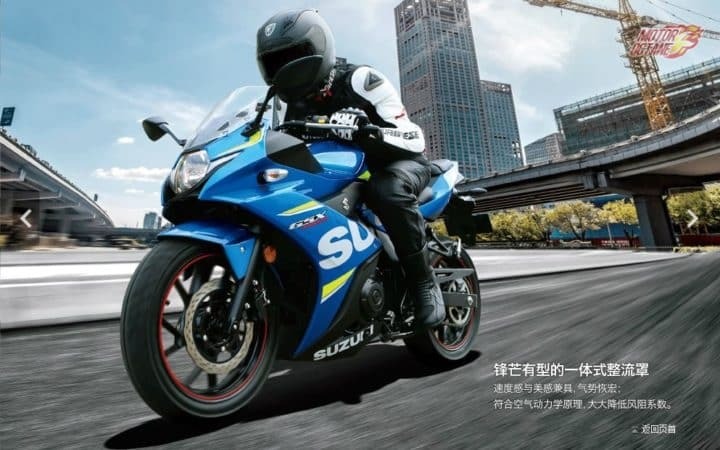 Suzuki GSX250R will be an exciting bike if priced well. This could change the segment completely if it priced aggressively. Bajaj Pulsar NS 200 FI will be the new addition to the current 200cc portfolio. Bajaj expects this to turn around the numbers for the brand. Yamaha Fazer 250 will be the fully-faired version of the 250cc bike. The new Yamaha Fazer 250 will be coming with the same 250cc engine, which will have different tuning. At the moment there aren’t too many 250cc fully faired bikes in the market. There is only the Honda CBR 250R. 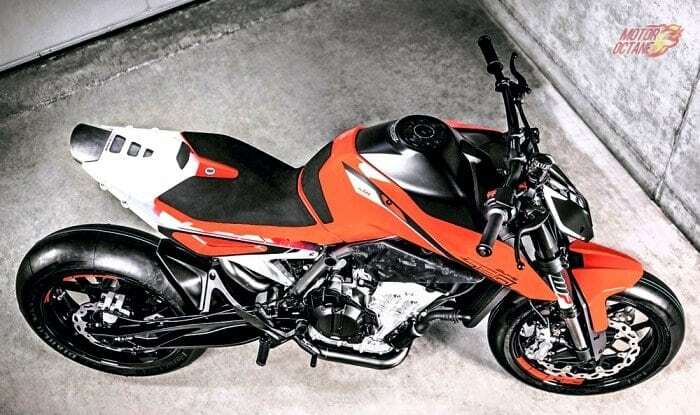 Then there is the KTM Duke 250 and Benelli TNT 25, which aren’t faired bikes. Yamaha is looking at attracting bikers looking at sports bikes as there isn’t any strong product in this segment. 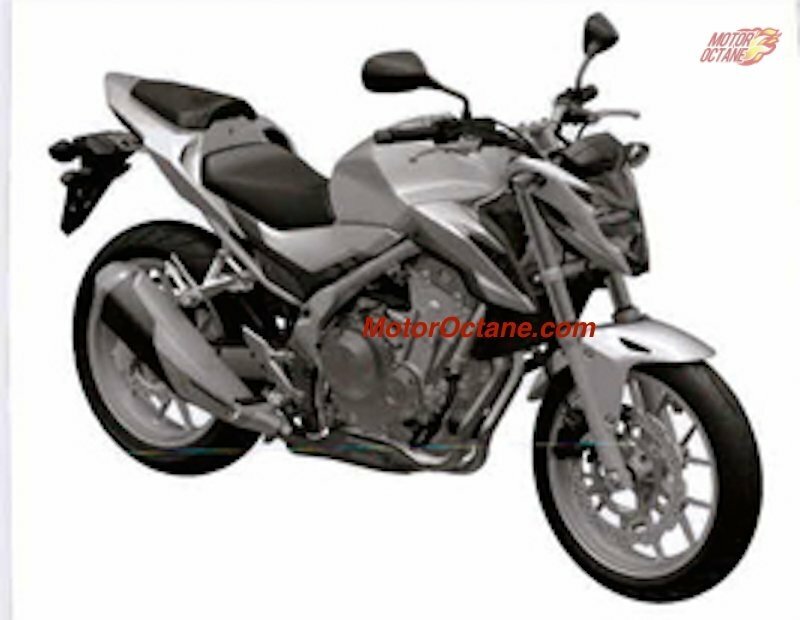 The Honda CBR 250R has become an old product and this will be a fresh offering. 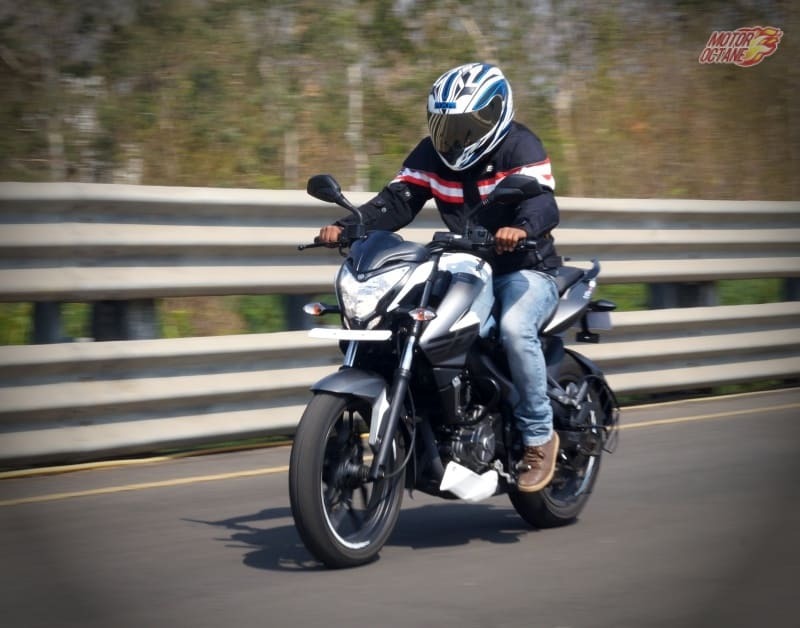 Looking at the response for the FZ25, Yamaha will be optimistic for the Fazer also. Even though it is a bit early to state everything, we can show how the bike will look. Clear images of the bike have been revealed and it does look handsome. This is an all new bike and Yamaha is looking at dominating this new segment with a new and strong entrant. Yamaha Fazer 250 is a good option to consider. 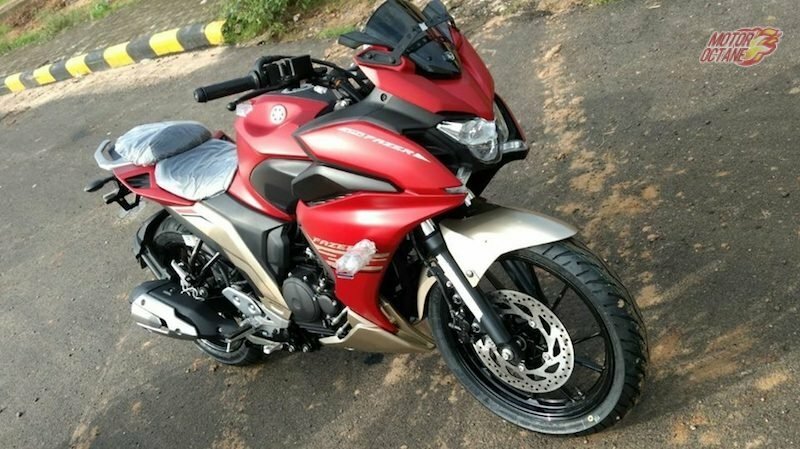 It is styling and it had good power too as it will be the same FZ 25 engine. The 2017 Honda Unicorn will see a major change in its design. It will be more aggressive and sportier. 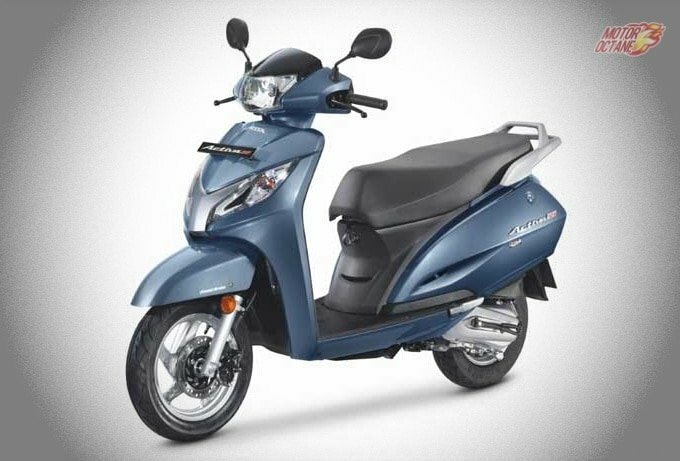 It will be a good option to consider in the 150cc segment. 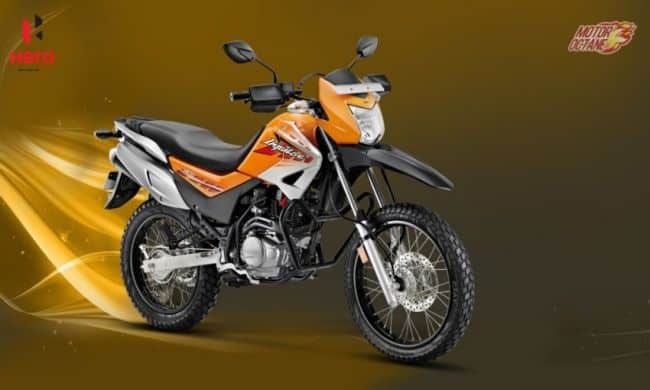 Hero MotoCorp is looking at getting several new products in India, and the company has just discontinued several of its old products for which it was paying loyalty to Honda. Now, the company is looking at enhancing its product portfolio as Hero MotoCorp is looking at enhancing its market share in India. Hero MotoCorp is working on several new bikes and scooters for the Indian market. These will include performance bikes, adventure bikes and even premium scooters as well. 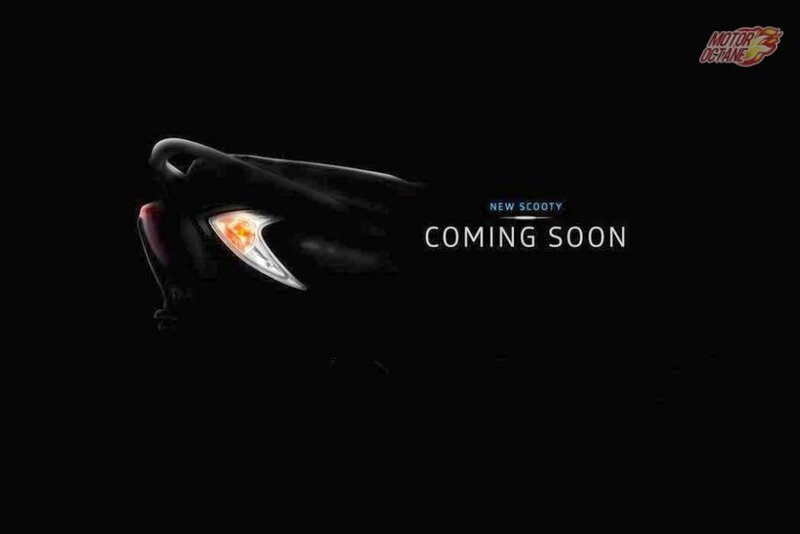 Which are the upcoming new Hero bikes and scooters in India? Read further to know more. Hero Xtreme 200S: This is an all new bike that will be making its way into India. Hero will not want the Karizma brand following to fade away. For this reason, the company could be looking at introducing the new Xtreme 200S. This will be Hero’s first indigenous performance bike. This will be coming with a 200cc engine that will churn about 19bhp of power and it will be offered with a six-speed transmission. Based on the Xtreme Sports platform, it will be sharing the same design language with it. Hero Dare 125 scooter: An all new 125cc scooter is in the making. This shall be Hero’s first premium scooter and it will be an all new 125cc engine as well. 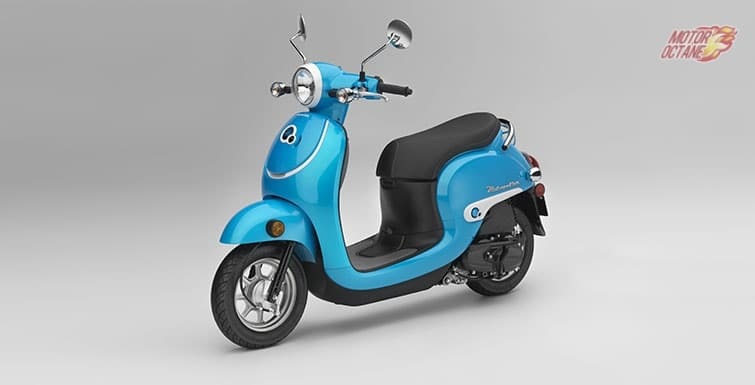 The company is looking at enhancing its reach in the market and this will be one scooter that it will be looking at to help it capture a major chunk of the market share in the 125cc scooter segment, which is fast growing. 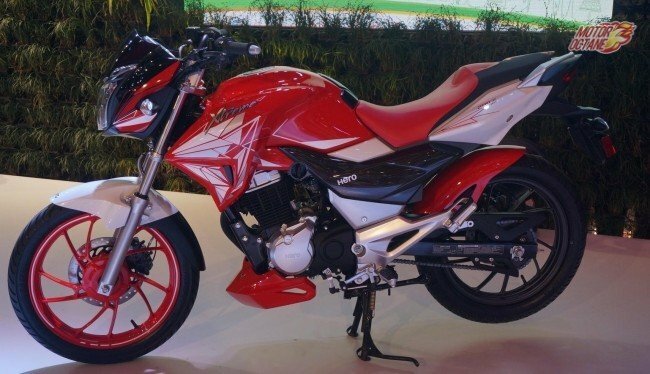 Hero Impulse 200/250: After the success of the Impulse, Hero Motocorp will be looking at the Impulse with a bigger engine. This will help them to enhance their market reach as they will be catering to a unique set of buyers. What is more? It shall even be the only bike in this segment and at this price point. So to know more about it, read further on the bike. Hero Duet-E: An electric version for the Duet. 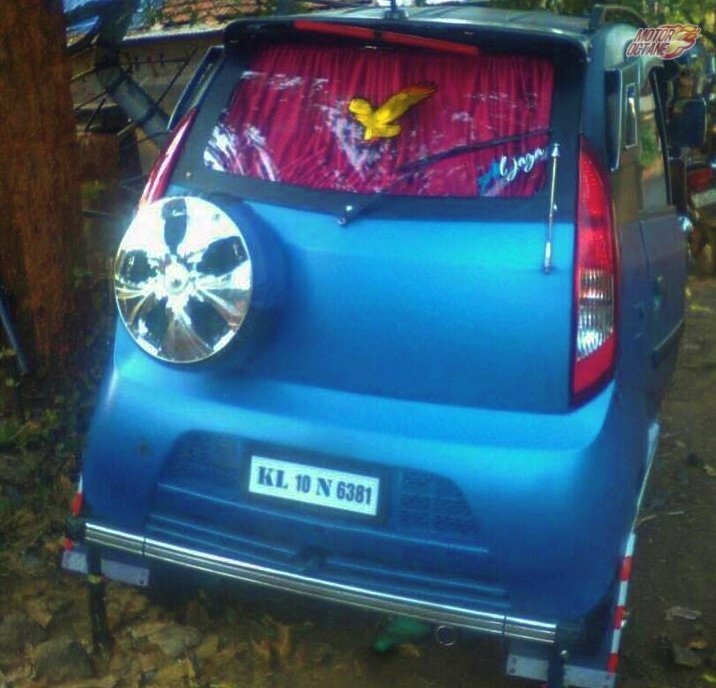 This will help Hero MotoCorp to enter a new segment. This will be one of the aspects that will make it a good option when buyers will look at moving into electric two-wheelers. This will help Hero to get an advantage over its competition. Read more on the Hero Duet-E. 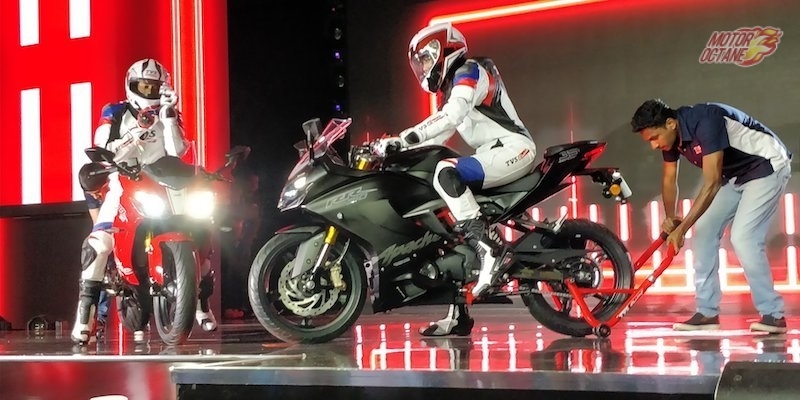 Hero HX250: This will be the company’s biggest engine ever made. The HX250 is made on an all new platform and it will have a 250cc engine. The new HX250 will come with dual riding modes and it shall also offer more features too. There will be Combi-ABS shall be offered. So, Hero has plans to add more performance bikes to its portfolio and the HX250 is one of them. Showcased as the HX250R at the 2014 Auto Expo, this is one the major performance bikes coming up. 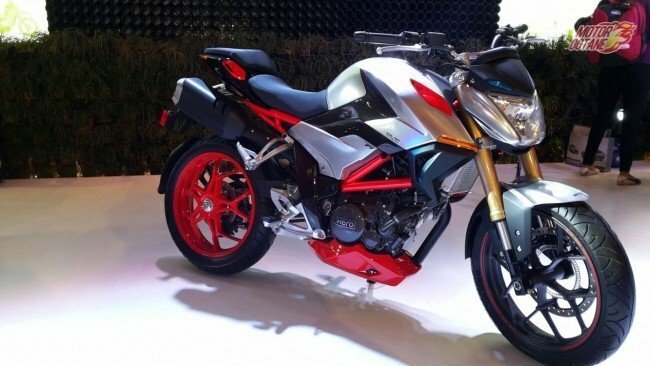 Hero XF3R: Showcased at the 2016 Auto Expo, this will be Hero’s new 300cc bike and should make it into production very soon. We aren’t certain if this bike will be coming in anytime soon. But Hero should be looking to expand into the 300cc bike segment, sometime later. Read more on it. Upcoming new Hero bikes and scooters for the Indian 2 wheeler market. The market leader is looking at getting multiple new options for its Indian buyers. 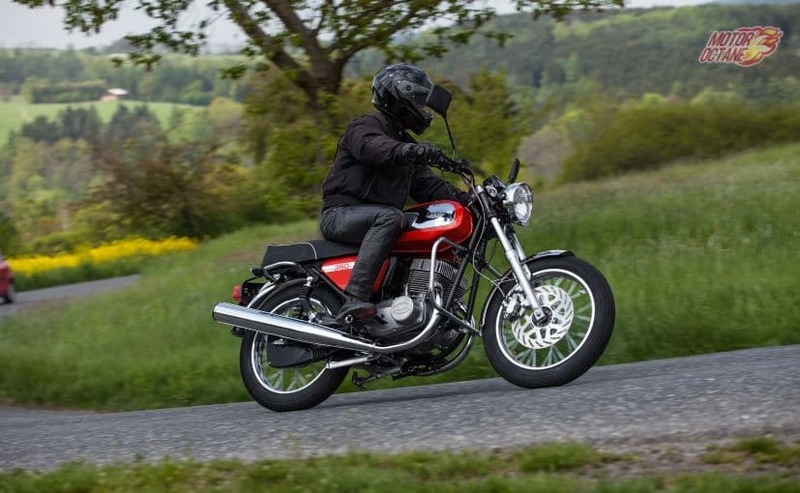 2017 Jawa 350 will get back the retro lookers an exciting opportunity to get back what they love.